The Triton Series was founded by Malaysian businessman and amateur poker player, Richard Yong. It is a Series of Super High Roller tournaments where the No Limit Hold’em variant is played. The first event – the Cali Cup – started in January 2016, and was part of WPT National Philippines. That event broke records for WPT as its highest buy-in event ever, with US $200,000 per entry. That event got a whopping 52 entries, with Fedor Holz winning the title. Later this year, three more events took place in the Philippines. In 2017, events have been hosted in Manila, Macau and Budva, Montenegro. In 2018, Triton Poker returned to Montenegro, featuring short deck tournaments for the first time, and another event was announced in Jeju Island, South Korea, which will take place at the end of July, 2018. 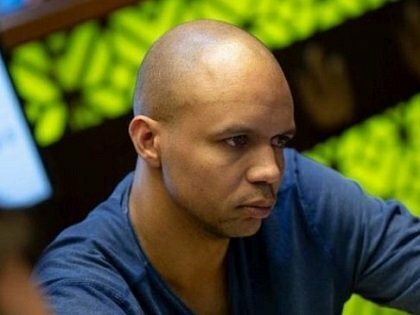 Contestants and winners include prestigious poker players such as Daniel Cates, Daniel Colman, John Juanda and Phil Ivey.